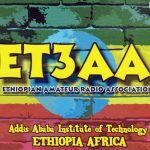 Worked ET3AA, Ethiopian Amateur Radio Society at Addis Ababa University, Institute of Technology. 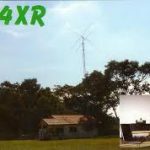 Ken, K4ZW, was in Addis Ababa this weekend and got some operating time. 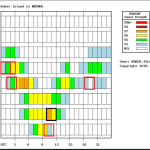 I was able to snag Ken on 20M CW and confirmed in the log via Clublog. Looks like ATNO #310. Received both LOTW and QSL card. 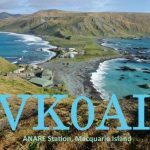 Received LOTW confirmation today for VK0AI, Macquarie Island for ATNO #308 (current, mixed). 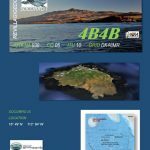 Norbert, VK5MQ has been operating from Macquarie Island for the past year but will be leaving this month. It is unlikely that he will be replaced with another ham. So I’m happy to put this one in the log. 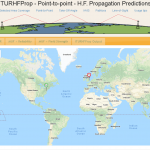 There is a new free online HF propagation tool. 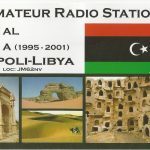 I have Seen Abubaker (5A1AL) a few times on FT8. 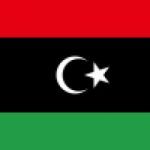 Abubaker is the only Libyan ham that is regularly on the bands. Today I was able to work him and his upload to Clublog confirmed I am in his log. Sent him an OQRS for a QSL.